Compiled by Rich Deem at: http://www.godandscience.org/apologetics/quotes.html (references for quotes are available at that web-page). I was reminded of this a few months ago when I saw a survey in the journal Nature. 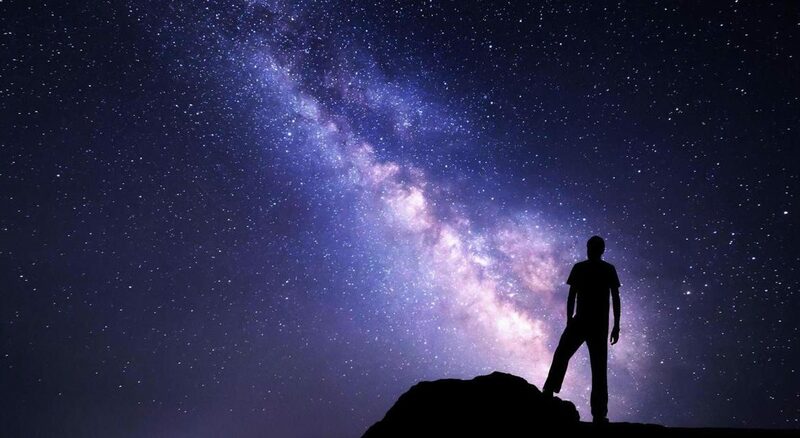 It revealed that 40% of American physicists, biologists and mathematicians believe in God–and not just some metaphysical abstraction, but a deity who takes an active interest in our affairs and hears our prayers: the God of Abraham, Isaac and Jacob. Psalm 19:1 — The heavens declare the glory of God, and the firmament shows forth His handiwork.